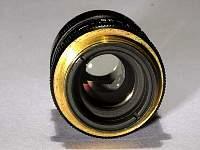 It has been born out of my hobby - to collect rare, old and specialized macro lenses and related equipment. Most of these lenses are no longer produced and - sadly - have disappeared from most photographers' or ambitioned amateurs' perception. 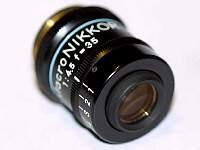 But there is a small and - hopefully - growing number of enthusiasts, who not only remember the excellent optical quality of these lenses, but also use these lenses to produce images of very high quality. This site is intended to bring together in as much informtion about these lenses, serve as a knowledge database about them and also as a living forum to share experiences between collectors and users. 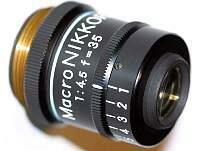 I invite you to a journey through the world of macrolenses!